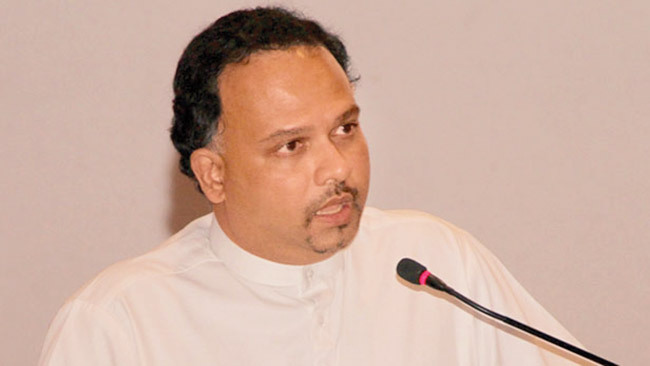 The government is giving step motherly treatment to the Research and Development sector and this should be corrected soon, said Minister of Plantation Industries, Navin Dissnayake. He also said that Sri Lanka should also look at new markets and China would be one such market that has not been affected by the global down turn. Chairman of the Association, M. S. Rahim said that the positive steps taken by the government has helped the local rubber industry to receive a minor boost. He also said that with the crude oil prices dipping synthetic rubber producing is increasing and this will have a negative impact to the local exporters. “We feel that a further reduction or the complete removal of CESS would be another welcome move,”he said.